K1 FTP . What to do After ? After this I filed my D-160 Form. From which i got my confirmation number (AA*****) etc. I checked my status online which says "READY "
https://cgifederal.secure.force.com/ link ? If Yes , I made my profile on this and now i am trying to schedule the interview . Am i going in the right direction ? 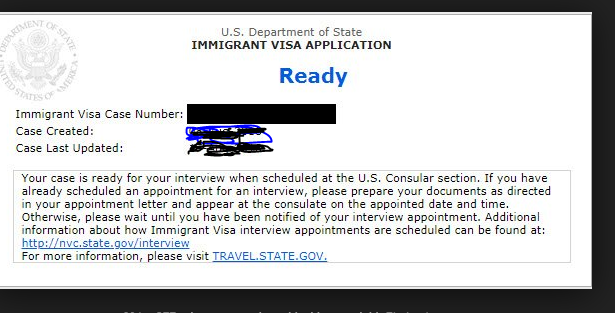 It appears so but how does your embassy schedule interviews? Each embassy’s process varies a bit. 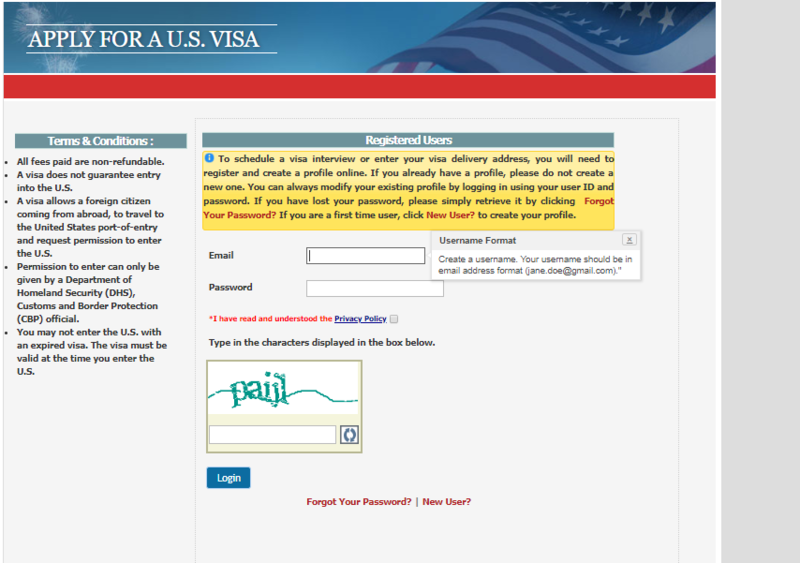 There is a tab on VJ for Embassy info. Look up your embassy and see how their process works. At our embassy in Jamaica you go online and schedule your interview. You haven’t created a timeline or listed your country on your profile. Therefore, our ability to help you is limited. When you don’t list your country in your profile your posts do not go into your country portal where others working with the same embassy can offer advice and help through this portion of your journey.